There’s nothing like the feeling you get when you touch someone’s life who cannot repay you. We’ve made it our mission to give back. 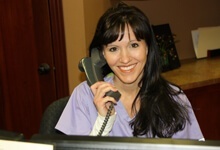 When you become a patient of Family Dental Care, you help us made a difference. In an effort to educate the area’s youth on the importance of dental health we open up our offices for preschool and other school tours. We also spend time in classrooms providing instruction on oral hygiene. It’s important for children to get into good habits early and we strive to do our part to be sure that happens. 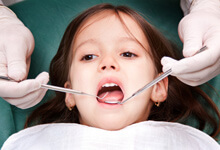 Dentistry is a service that is woefully lacking in many parts of the world. 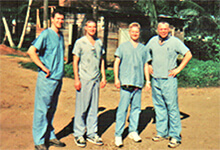 For over thirty years, we have visited poverty-stricken countries and have helped the poor with their oral health. Seeing the smiles light up truly makes it worth it. 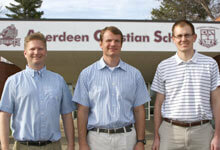 As a non-profit entity, the Aberdeen Christian School relies on donations to provide faith-based learning to Christian children in the Aberdeen Area. On fundraising days we donate 100% of our earnings for that day, raising over$17,000 for the school annually. Sometimes families go through hardships. Our office accepts Medicaid for patients under the age of twelve. Oral health is very important to us. 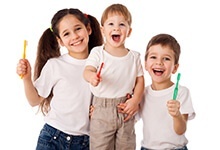 Family Dental Care takes pride in offering services to children in our community. Aspire meets the needs of the special needs residents in our community, from housing to employment. We open our office to provide services for Aspire special needs patients. Providing dentistry to these individuals is sometimes a challenge, so frequently we pack up our equipment and render services at Avera St. Luke’s.